Ka Pao! South-East Asian flavours at SWG3. 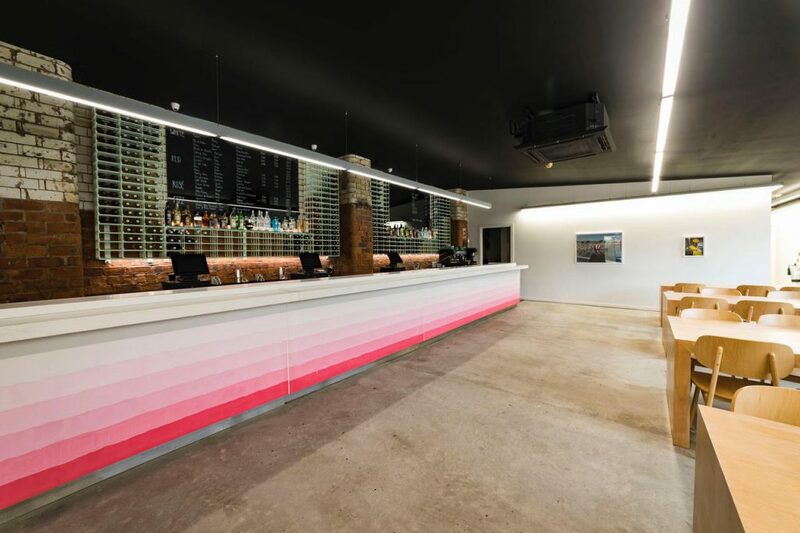 Way back in March, we mentioned that the Acid Bar in Finnieston's vibrant SWG3 was not far off opening. It is now up and running and they have announced that Ka Pao is the first booking in their restaurant residency programme. The Acid Bar will host Ka Pao, a pop-up restaurant crew, for an initial four-week period. Before setting up shop at the Acid Bar, Ka Pao have previously held pop-up events at Café Strange Brew, Yardworks Festival and SWG3’s outdoor gigs in the Galvanizers Yard. Ka Pao's Head Chef Sandy recently returned from working a stage at the Michelin-starred Nahm in Bangkok. The restaurant is consistently ranked in the top ten restaurants in Asia. Before setting off on his wanders and returning to found Ka Pao, Sandy worked at Ox and Finch. Perhaps not surprisingly, the pop-up menu takes its guidance from the cooking of Southeast Asia. While the dishes on offer at the Acid Bar will reflect some very traditional cookery techniques from the region, others will fuse more modern methods and influences. 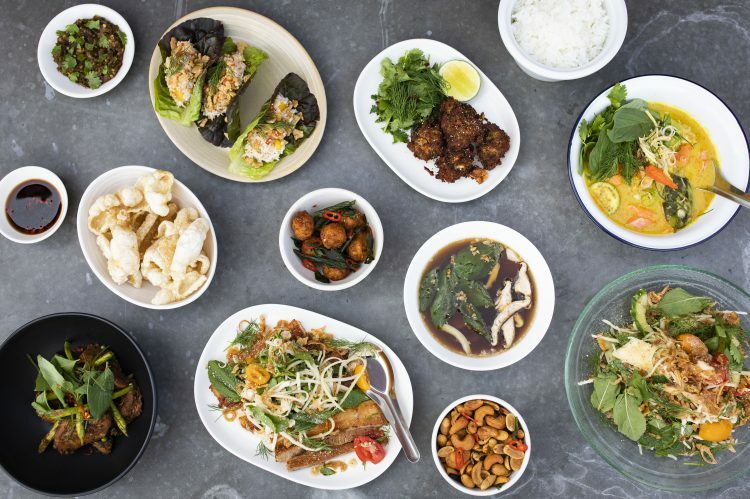 Some of the dishes from the specially created sharing menu include coley cakes and Thai basil, white crab and kalamansi lettuce wrapper plus lamb neck, green peppercorn and lemongrass. The first evening residency will take place on Thursday 14th June and will run every Thursday, Friday and Saturday until July 7th. Tickets cost £30.00 and include a set menu dinner, served sharing style, and an arrival cocktail. Bookings are being taken now. It is a smart idea. SWG3 get an enthusiastic new kitchen team every four weeks without the hassle of attracting, training and retaining increasingly expensive chefs. The pop-ups and guest restaurants get a fully functioning kitchen to work in along with a customer base which is, to some extent, ready-made. Every four weeks, diners get the novelty of new restaurants that offers different cuisines and different menus. The Acid Bar at SWG3.